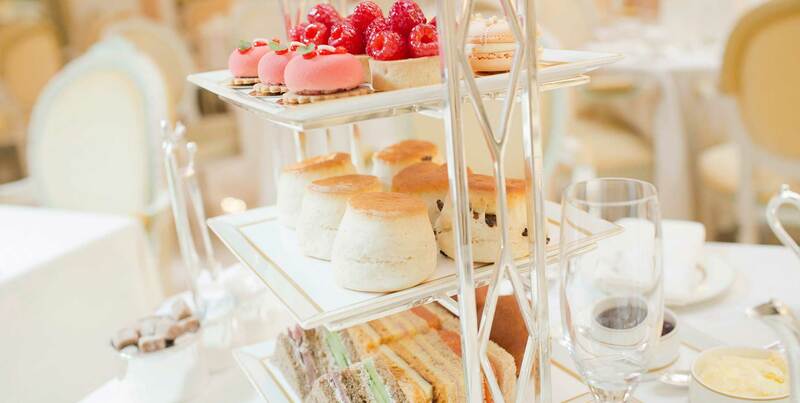 Champagne Afternoon Tea at The Ritz gives a sense of celebration to any gathering. 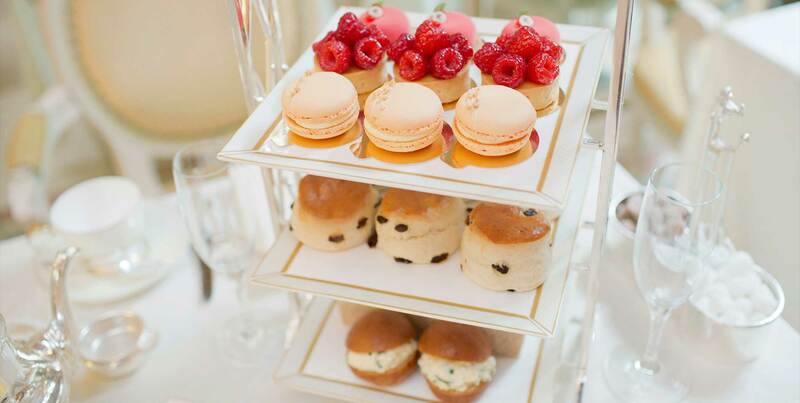 It includes a glass of Champagne for each person as well as the traditional Afternoon Tea selection of freshly cut finger sandwiches, warm baked scones with Cornish clotted cream and strawberry preserve, followed by a delectable selection of cakes and pastries, which will be replenished on request whilst dining in The Palm Court. 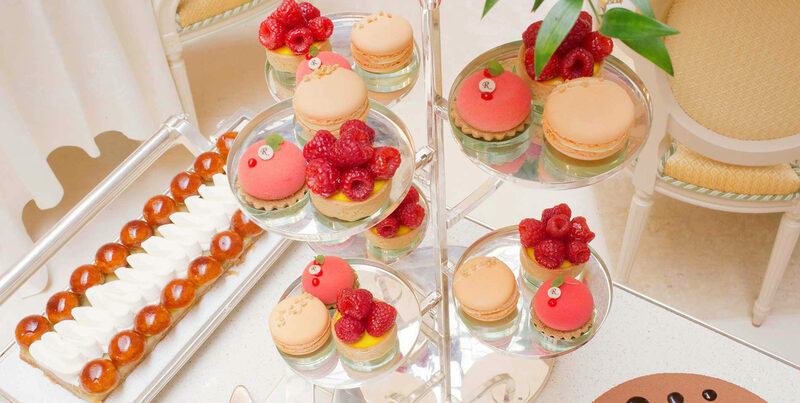 The elegant ambience is complimented by the musical accompaniment from resident pianist Ian Gomes who never ceases to delight with his own renditions of classical favourites. 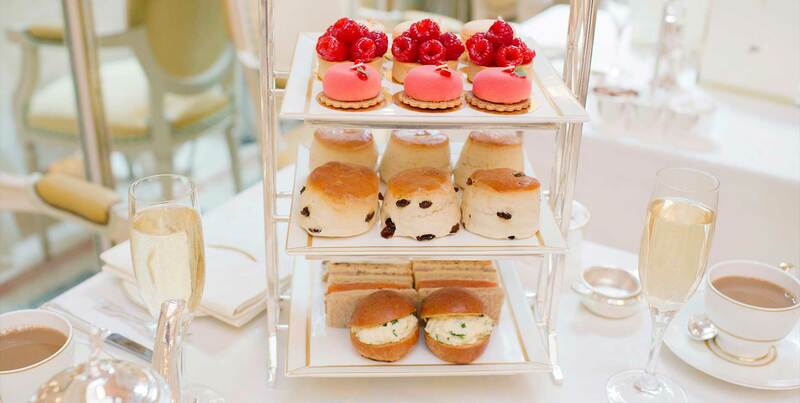 Champagne Afternoon Tea is priced at £77 per person.